On the day of elections, all factories and business establishments in Israel were closed from 8 A.M. to midnight to permit all residents to go to the polls. The government proclaimed election day a national holiday. As the Jewish new year -- Rosh HaShanah -- approaches, the population of Israel currently stands at 8,081,000 people. In 1948, when Israel was established, the population was 806,000. 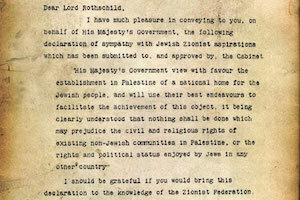 British Foreign Secretary Arthur Balfour sent a letter to Lord Rothschild, the head of the Zionist Federation, that expressed British support of a Jewish State in Palestine. 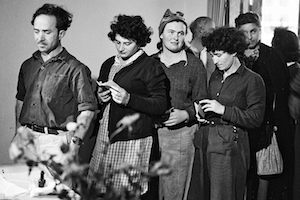 The Jewish people received public validation of our ancient hope for a state of our own. 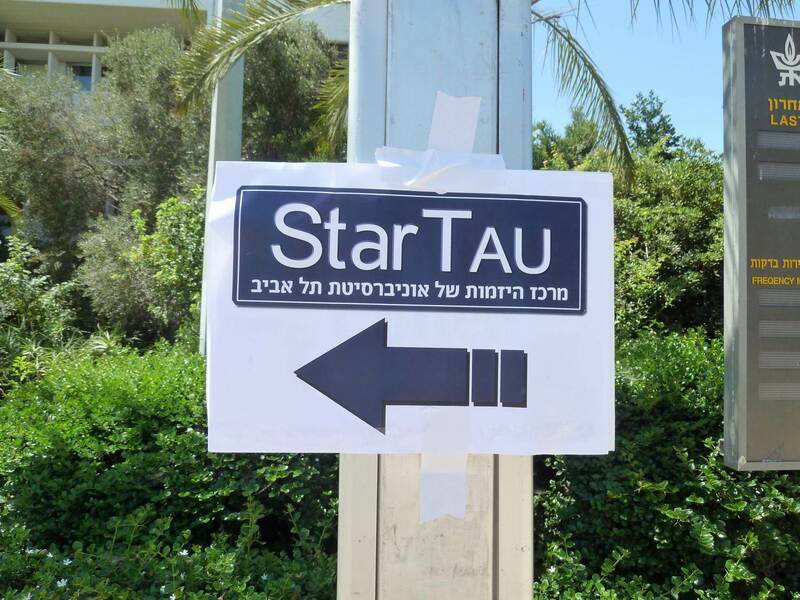 Start-ups are not exclusive to Tel Aviv, but the ability for these people to reach for their dreams and create something out of nothing proves to me how amazing the Israeli culture is, and also, how innovative Israelis are in general. 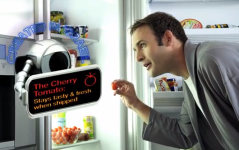 Most people would be very surprised to find out just how many of the products and technologies that make their lives better were developed in tiny Israel. When the State of Israel was established in 1948, Hatikvah was unofficially proclaimed the national anthem. As titled, "The Hope", this anthem speaks of the establishment of a sovereign and free nation in our homeland, the Land of Israel. 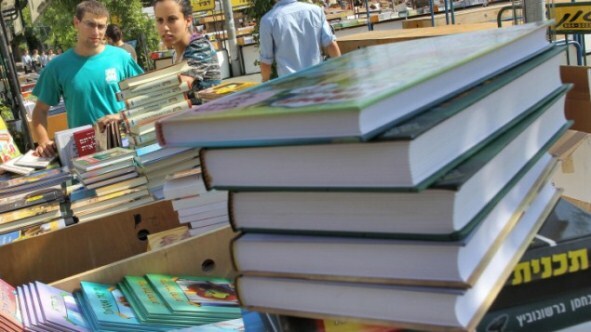 Israel's 52nd annual Book Week will kick off in five cities, today! Don't miss out! 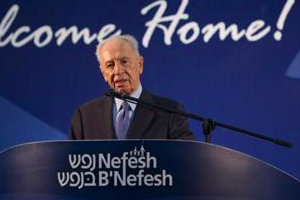 This is Israel’s Declaration of Independence. Reading the text grants important insights into the vision Israel’s founders had for the country. 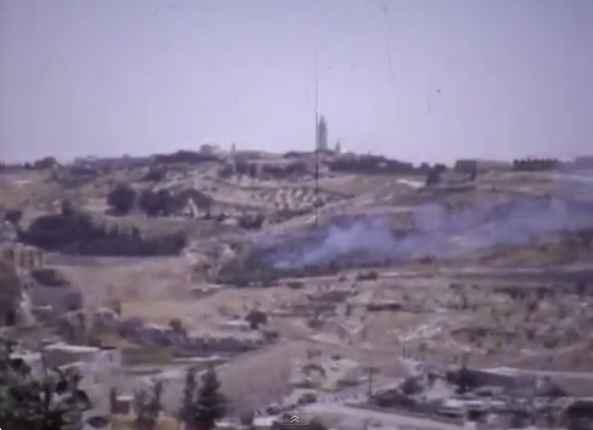 Watch Israel, one month after the 6 Day War! 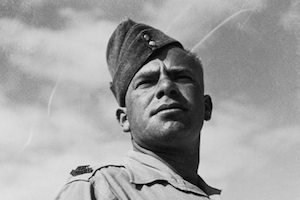 Through live video and images witness the IDF who fought for our one and only Jewish state, our Jewish Homeland. 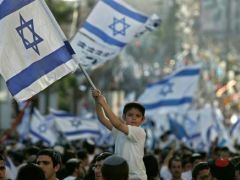 Israel today stands as a light among the nations, illuminating knowledge, technology, and functioning as a home and a center point for world Jewry. JEWISH RIGHTS are spelled clearly. 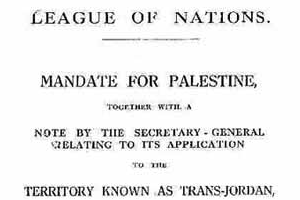 The League Of Nations Mandate states: in favor of the establishment in Palestine of a national home for the Jewish people. 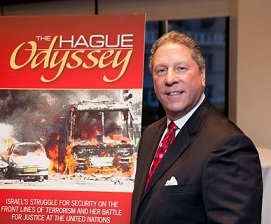 Protecting Israel in the Courts: “The Hague Odyssey"
A lifelong commitment to Israel gives birth to a career of defending Israel and her citizens in the international courts. Richard Heideman's "The Hague Odyssey" outlines the challenges faced in presenting and representing Israel in the face of her enemies. 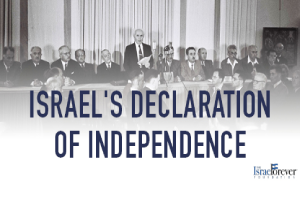 Israel's Declaration of Independence, we affix our signatures to this proclamation at this session of the provisional council of state, on the soil of the homeland, in the city of Tel-Aviv, on this Sabbath eve, the 5th day of Iyar, 5708 (14th May,1948). 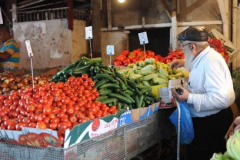 Watch, enjoy, remember and look forward to a Taste of Israel on the Streets of Israel! 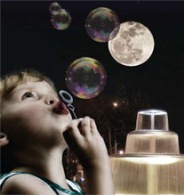 The Tel Aviv White Night (Laila Lavan) is on Thursday, June 27th! It is one of the biggest cultural nights of the year in ‘the city that never sleeps’. Former World War II pilots, mostly from America, helped in forming The Israeli Air Force. Watch their story! Merry Christmas and Happy Holidays to the many different personalities, cultures, ethnicities, and religions who live, work, study, and visit our one and only Jewish State! Israel is so dynamically individual - Merry Christmas and Happy Holidays to the many different personalities, cultures, ethnicities, and religions who live, work, study, and play in our one and only Jewish State, the one state in the Middle East that protects the rights of Christians to practice freely!